GSA dedicates these inaugural chapters to Bill Gelbart, who is dearly missed, and who will live on in our memories and in our work. Bill was an early enthusiast of the FlyBook project, and without his and Thom Kaufman’s vision to partner with GENETICS, these articles would not have the valuable richness of links to FlyBase as well as its support. 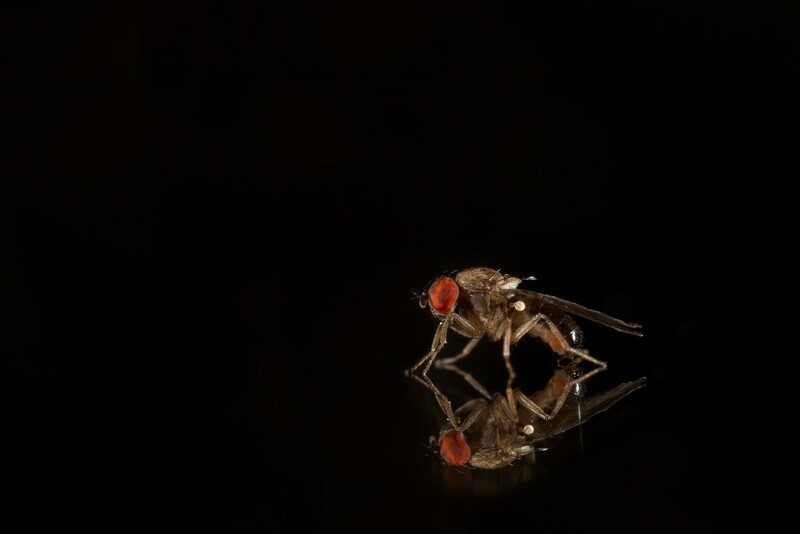 The fruit fly Drosophila melanogaster is one of the most effective and widely-used tools of biological research. This humble insect has helped scientists understand the mechanics of life through more than a century of research in genetics, genomics, animal development, neuroscience, systems biology, evolutionary biology, and more. But even the best tool needs a user’s guide to the most up-to-date information. And that guide is now a reality. The inaugural chapters of FlyBook were recently published in the October issue of the GSA journal GENETICS. A commentary by Gerry Rubin sets the stage for FlyBook followed by review articles which include Transmission, Development, and Plasticity of Synapses (Harris and Littleton), and Drosophila as an In Vivo Model for Human Neurodegenerative Disease (McGurk, Berson, and Bonini). At the helm are Editor-in-Chief Lynn Cooley, along with co-Editors-in-Chief Scott Hawley and Teri Markow. These three powerhouses collaborate with Section Editors, who invite experts and innovators in their respective fields to write peer-reviewed chapters. FlyBook exemplifies true community and innovation. As part of its mission to serve the scientific community and its members, GSA collaborated with community leaders to conceptualize, create, support, and disseminate FlyBook. The project is led by practicing scientists who themselves are pushing the field forward – and who also want to enable learning and advancement to a broad range of scientists. With rich, online content, the model of a ‘book’ morphs into the 21st century, and supports the way researchers today share and use information. 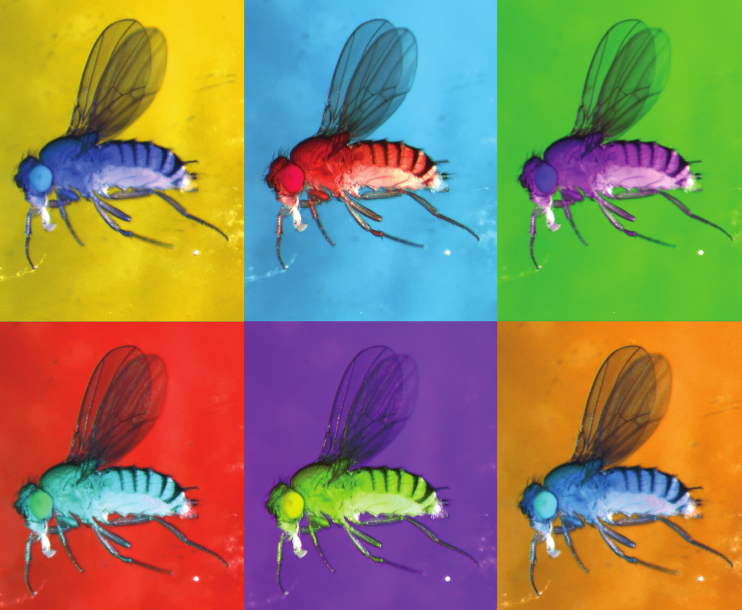 Each month, GENETICS will publish one or two FlyBook articles spanning the breadth of biology, genetics, genomics, and evolution of Drosophila, ending up with around 50-60 articles after several years. Because of GENETICS’ ongoing partnership with FlyBase, these articles, like other Drosophila articles in the journal, will feature links from genes and other objects directly to the related FlyBase page, which provides additional rich information. “FlyBook will serve as the go-to reference for people entering the field, those shifting from one area of fly research to another, and for those, such as grant reviewers and graduate class teachers, who need to find information about another discipline, ” says Cooley. “More than a century of work has established Drosophila as perhaps the most important model for the function of genes and pathways conserved throughout the tree of life. FlyBook will make that knowledge accessible to the expert who has long studied the organism, to the geneticist who is studying a homologous gene in another organism, and to someone just starting out in a Drosophila lab,” says GENETICS Editor-in-Chief Mark Johnston. Publication expenses for FlyBook articles are being provided by GSA as a service to the community. Ashburner M., 1989 Drosophila: A Laboratory Handbook. Cold Spring Harbor Laboratory Press, Cold Spring Harbor, NY. Ashburner, M., K. G. Golic and R. S. Hawley, 2005 Drosophila: A Laboratory Handbook. Cold Spring Harbor Laboratory Press, Cold Spring Harbor, NY. Bridges C. B., and K.S. Brehme, 1944 The Mutants of Drosophila melanogaster, Publ. no. 552. Carnegie Institution of Washington. Lindsley, D. L., and E. H. Grell, 1968 Genetic Variations of Drosophila melanogaster, Publ. no. 627. Carnegie Institution of Washington. What about fly behavior and especially the cell and molecular mechanisms of social interactions and social interaction networks? Research by Joel Levine would have been an excellent inspiringly innovative addition. Thank you for your suggestion. FlyBook is meant to be flexible to allow for future growth, and The Editors responded that they will give your idea serious consideration at the next editor’s meeting.